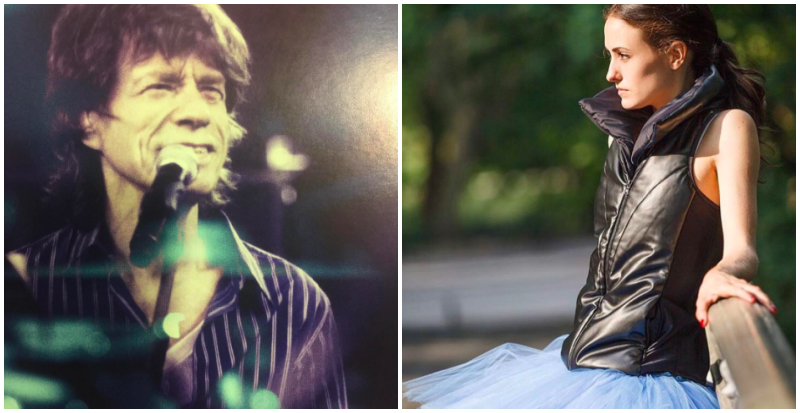 The 73-year-old great grandad and Rolling Stone’s frontman has just welcomed his eighth child with 30-year-old ballerina Melanie Hamrick and things are apparently going swimmingly. The pair’s baby boy was born in New York on Thursday and Jagger was apparently on hand. “Mick was at the hospital for the arrival,” Jagger’s publicist Fran Curtis said in a statement, CNN reports. Hamrick has kept her pregnancy and relationship with Jagger away from the social media spotlight. Reports suggest that the couple (who met in 2014) are living independently at present. Jagger was left brokenhearted when former partner, fashion designer L’Wren Scott died while he was on tour in Australia in 2014. It’s heartening to see things taking a brighter turn. L’Wren’s brother, Randall Bambrough, has apparently sent his best wishes to Mick. “I am happy for Mick. I have observed Mick to be a loving father, and family is very important to him,” the New York Daily News reports. Mick is dad to a whole bunch of other kids, as you may know. Karis (born 1970), Jade (born 1971), Elizabeth (born 1984), James (born 1985), Georgia May (born 1992), Gabriel (born 1997), Lucas (born 1999) and this new little tyke. Jagger is grandfather to five kids and also great-grandfather to Jade’s daughter, Assisi’s little girl. Twilight year babies seem to be a trend for these older rock god dudes. Fellow Rolling Stone, Ronnie Wood, added to his family when wife Sally Humphries gave birth to twin girls back in May. Huge congrats to Mick and Melanie on this exciting new arrival. We wish them every happiness.